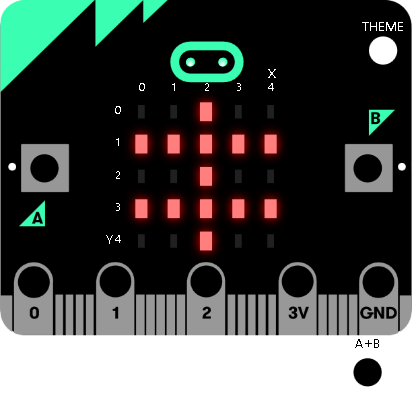 Go to the micro:bit web site and follow the hyperlink to Create Code. 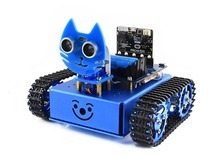 Choose the Microsoft Block Editor and make a New Project. 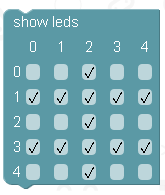 Look in the Basic section for the show leds block. Click the Run button in the browser and you can see a preview of the image on the right hand side of the page. 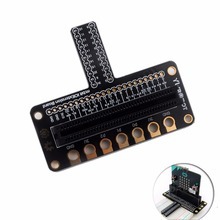 Simulations are fine but we want to see this on our Micro bit, Click on the Compile button to create a .hex file for the micro bit. 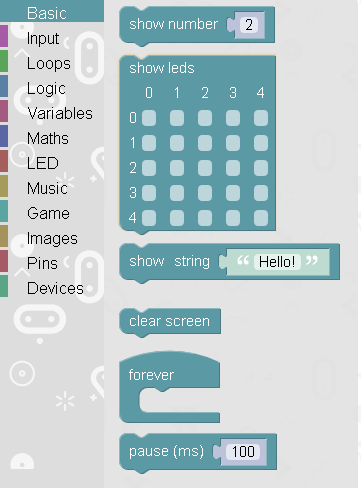 You will be prompted to download the file, you can either download to your computer or straight to your Micro Bit.